Nader Tehrani MAUD ’91 and his Boston-based firm NADAAA has had an exciting and productive year so far. 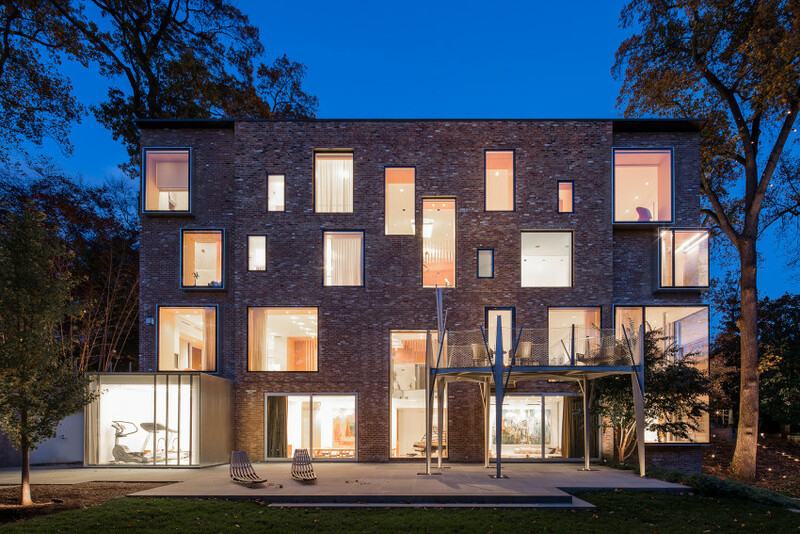 Their project “A Cambridge Gateway” for the Massachusetts Institute of Technology won a 2018 Progressive Architecture Award last spring, and they received four prestigious Chicago Athenaeum American Architecture Awards this summer. 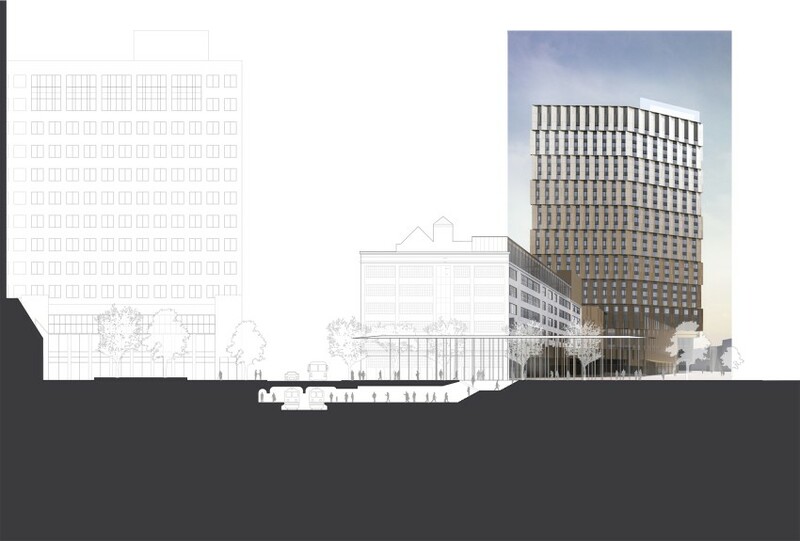 Additionally a new residence hall project for the Rhode Island School of Design recently broke ground in Providence, RI, and two of NADAAA’s largest projects to date, a tower for MIT in Cambridge, MA, and a tower in Cleveland, OH, are under construction and will be completed in 2020 and 2019 respectively. NADAAA is led by Tehrani in collaboration with partners Katherine Faulkner MArch ’93 and Daniel Gallagher MArch ’91. Image: “A Cambridge Gateway,” MIT. There will be an induction ceremony for the Class of 2018 during the National Planning Conference in New Orleans on Sunday, April 22, starting at 4:15 p.m. CT. Learn more. Projects by a number of GSD alumni have been honored with 2018 Design Awards by AIA New York.  The top prize went to the Smithsonian National Museum of African American History & Culture by Freelon Adjaye Bond / Smithgroup, led in part by Phil Freelon LF ’90. Award recipients will be featured in the Center for Architecture’s 2018 AIANY Design Awards exhibition (opens April 20, 2018), and included in AIANY’s Oculus magazine. Image: Nam June Paik Art Center. 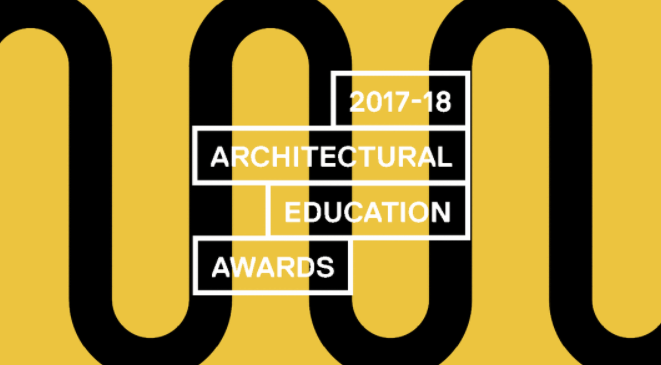 Courtesy of N H D M.
Six GSD alumni have been honored with 2017-2018 Architectural Education Awards for their outstanding work as architectural educators. They will be celebrated in March at the 106th ACSA Annual Meeting in Denver. In addition, GSD Professor Jorge Silvetti received the Topaz Medallion for Excellence in Architectural Education this year. John Ronan MArch ’91 has been named the John and Jeanne Rowe Endowed Chair in Architecture at the Illinois Institute of Technology. The founding principal of John Ronan Architects, Ronan also serves as the IIT College of Architecture’s Associate Dean of Curriculum. His area of expertise is in architectural design, urbanism, and the history & theory of material culture in architecture. In 2018, he was honored with a Distinguished Professor Award from the Association of Collegiate Schools of Architecture (ACSA). 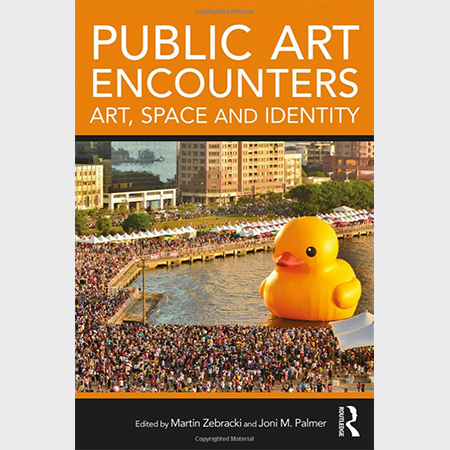 Public Art Encounters: Art, Space, and Identity, a book co-edited by Joni M. Palmer MLA ’91 and Martin Zebracki, is now available from Routledge, the world’s leading academic publisher in the Humanities and Social Sciences. The collection features a mix of academic and practice-based writings that explore conventional claims on the inclusiveness of public art practice. Contributors include Martha Radice and Brenden Harvey, Paul Clements AB ’82, and Gwen MacGregor, among others. Dr. Palmer is an Adjunct Associate Professor in the Department of Geography & Environmental Studies, as well as a Visiting Assistant Professor in the Department of Community & Regional Planning SA+P, at the University of New Mexico. 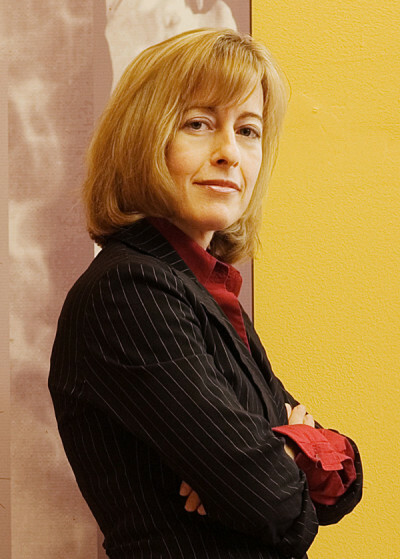 Over the past 25 years, her professional life has included both practice and academia across arts and cultural planning. Learn more and receive a 20% discount code on the book’s flyer. Nader Tehrani MAUD ’91 and his Boston-based firm NADAAA are the feature of a recent article in Architectural Digest. 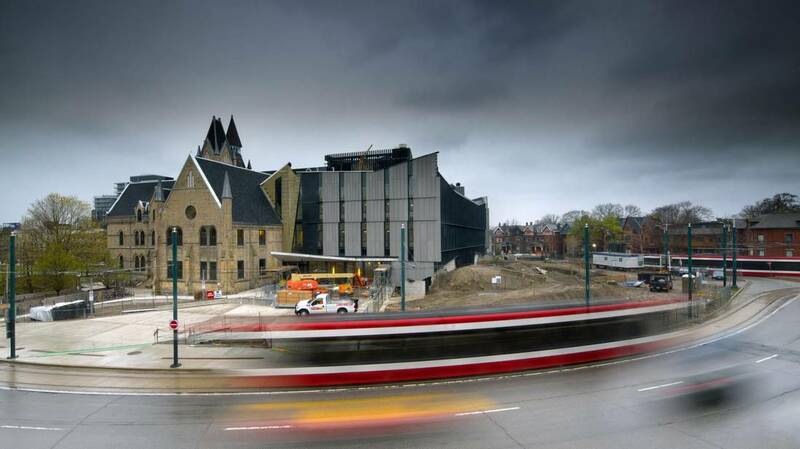 The article focuses on their work designing architecture school buildings, including the soon to open John H. Daniels Faculty of Architecture, Landscape, and Design at the University of Toronto. The firm has so far designed three architecture school building–something no other firm can lay claim–and Tehrani, who serves as dean of the Irwin S. Chanin School of Architecture at New York’s Cooper Union, is also working with architect Samuel Anderson (AB ’75) on changes to the architecture studios in the Cooper Union’s Foundation Building. 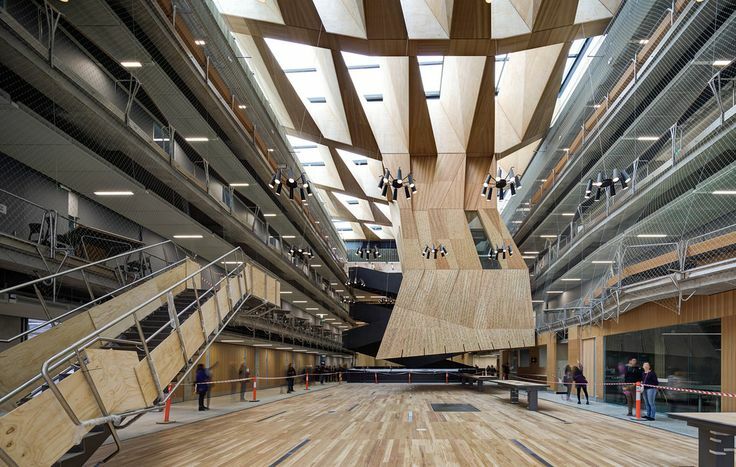 Image of the Melbourne School of Design at University of Melbourne courtesy of NADAAA. See more images and read the full article. Photo by Nic Lehoux courtesy of The Globe and Mail. John Ronan MArch ’91 and Theaster Gates LF ’11 have been honored with 2017 Architecture Awards from the American Academy of Arts and Letters. Chosen from a group of 27 individuals and practices nominated by the Academy, the 2017 honorees will receive their awards at an annual celebrate in May. Members of the jury included: Elizabeth Diller (chairman), Henry N. Cobb, Peter Eisenman, Kenneth Frampton, Hugh Hardy, Steven Holl, Thom Mayne, James Polshek, Robert A. M. Stern, Billie Tsien, and Tod Williams. Gates, who was honored in the the category of “an American who explores ideas in architecture through any medium of expression,” is founder of the Rebuild Foundation, which works to transform urban spaces through art and design. Photos courtesy of the American Academy of Arts and Letters. 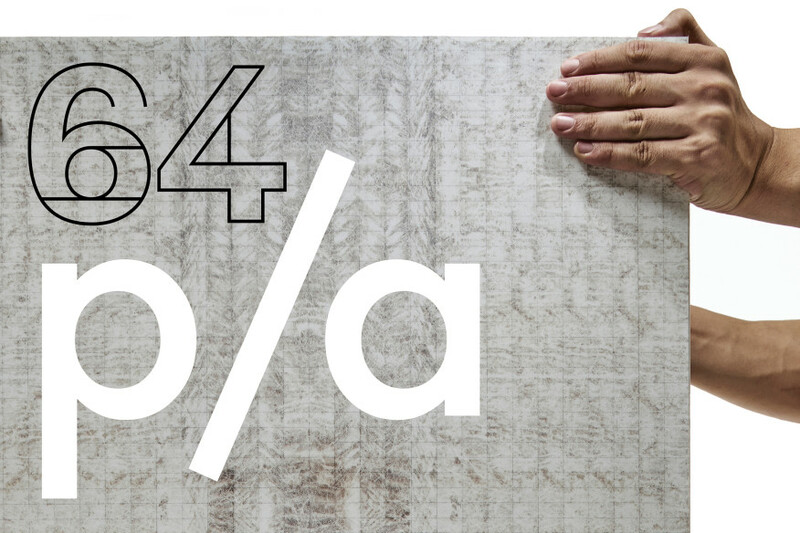 NADAAA, the firm led by Nader Tehrani MAUD ’91 in collaboration with partners Katherine Faulkner MArch ’93 and Daniel Gallagher MArch ’91, has won its 17th Progressive Architecture Award from Architect magazine. 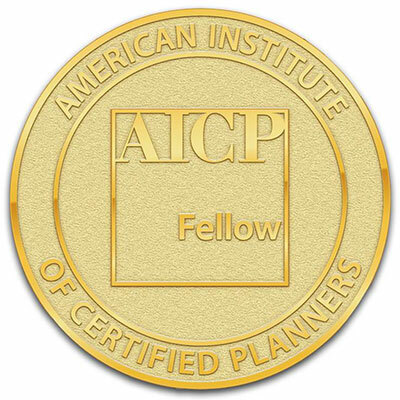 The 2017 award recognizes the project New Hampshire Retreat in Bethlehem, N.H. “It’s a simple parti, but the plan and the interstitial areas between the rooms that serve as indoor–outdoor spaces are really quite beautiful,” commented juror Jennifer Bonner MArch ’09. 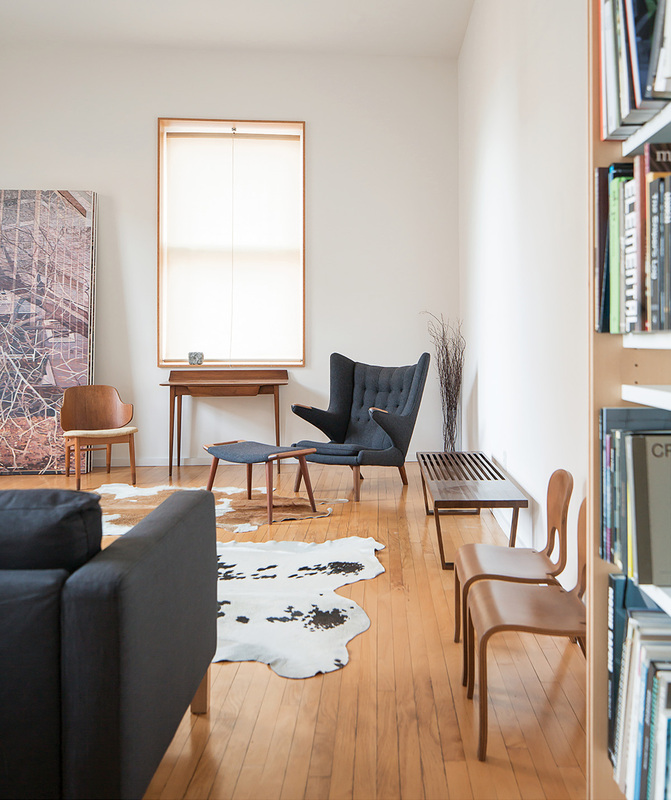 The 1,400-square-foot South End loft of Nader Tehrani MAUD ’91, which he overhauled with architect Cristina Parreño, is featured in the Winter 2017 issue of Boston Home. 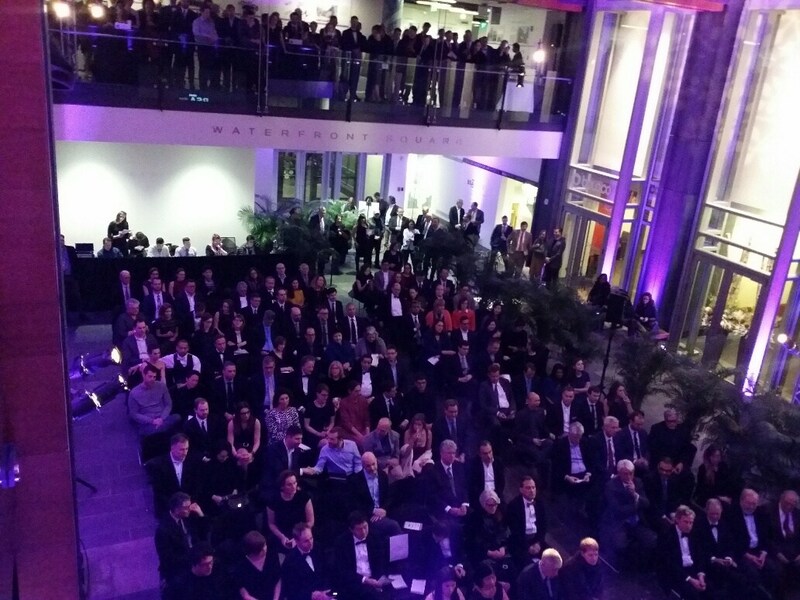 Tehrani is principal of NADAAA and currently serves as Dean of Cooper Union’s Irwin S. Chanin School of Architecture. Image courtesy of Boston Home. NADAAA, the firm led by principal Nader Tehrani MAUD ’91 in collaboration with partners Katherine Faulkner MArch ’93 and Daniel Gallagher MArch ’91, has been honored with a 2016 Best of Year Award by Interior Design and Custom Home Design Grand Award 2016 by ARCHITECT Magazine for its restoration of Rock Creek House in Washington, DC. The University of Toronto’s Daniels Faculty of Architecture, Landscape and Design project at One Spadina is nearing completion. The project was recently profiled in the University of Toronto Magazine‘s Winter 2017 issue. 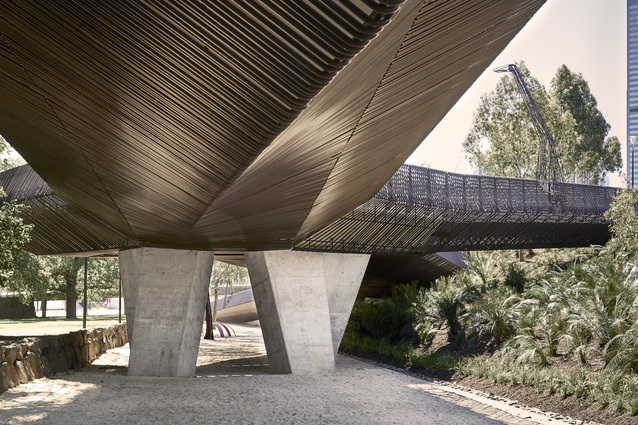 The Tanderrum Bridge project, designed by NADAAA in collaboration with JWA, in Melbourne, Australia opened last month. ArchitectureAU and Architecture & Design reported on the opening. Image of Tanderrum Bridge courtesy of NADAAA Blog. 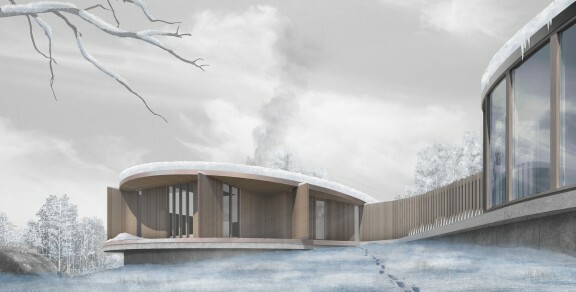 For the fourth year, NADAAA, the design firm led by Nader Tehrani MAUD ’91 in collaboration with Katherine Faulkner MArch ’93 and Daniel Gallagher MArch ’91, has achieved the rank of one of the top three design firms in the USA by Architect Magazine, ranking first in three of those years. Nader Tehrani MAUD ’91, Dean of the Irwin S. Chanin School of Architecture, was interviewed by The Cooper Union in its Meet the Deans series. In the piece, he mentions the GSD and his studies under Jorge Silvetti. Ila Berman MDes ’91, DDes ’93 has been appointed Dean of the University of Virginia School of Architecture. Currently, the O’Donovan Director of the School of Architecture at the University of Waterloo as well as a principal of SCALESHIFT design in Toronto, Berman will assume the deanship on August 15. Over the last 11 years, Berman has led three schools in different capacities. NADAAA, the design firm led by principal Nader Tehrani MAUD ’91 in collaboration with partners Katherine Faulkner MArch ’93 and Daniel Gallagher MArch ’91, received two awards at the Boston Society of Architects’ annual Awards Gala: a Hobson Award for the Bamiyan Cultural Centre and a special Excellence in Craft Award for the Rock Creek House in DC. 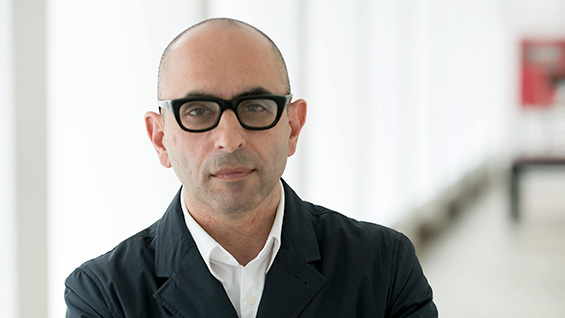 Nader Tehrani MAUD ’91 was appointed the new Dean of Cooper Union’s Irwin S. Chanin School of Architecture. Previously, Tehrani has taught at the Rhode Island School of Design, the Harvard Graduate School of Design, the Georgia Institute of Technology, and the University of Toronto’s Department of Architecture, Landscape and Design. Most recently he has taught at MIT where he served as Head of the Department of Architecture from 2010 to 2014. 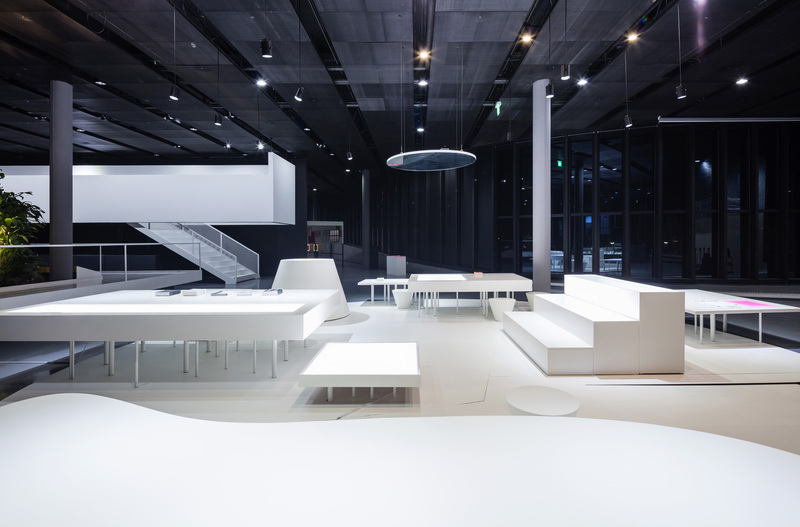 Additionally, Tehrani is principal of NADAA, a practice dedicated to the advancement of design innovation, interdisciplinary collaboration and an intensive dialogue with construction practices. Read the official announcement from Cooper Union. 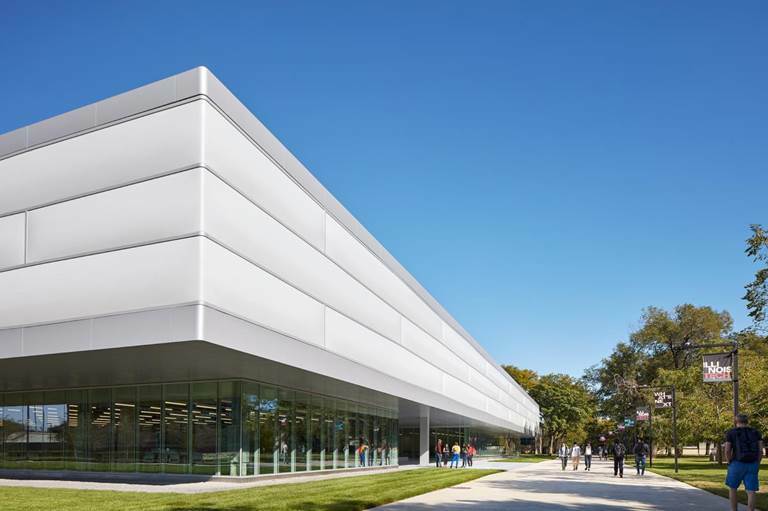 The Illinois Institute of Technology unveiled the Ed Kaplan Family Institute for Innovation and Tech Entrepreneurship on the historic Mies Campus. Designed by John Ronan Architects, the Chicago-based firm run by John Ronan MArch ’91, the building will host a variety of collaboration spaces for IIt’s project-based experiences, contain state-of-the-art prototyping and fabrication facilities, and serve as the Mies campus home for the Institute of Design. Monica Ponce de Leon MAUD ’91 has been selected the next dean of Princeton University’s School of Architecture, her appointment effective January 1, 2016. 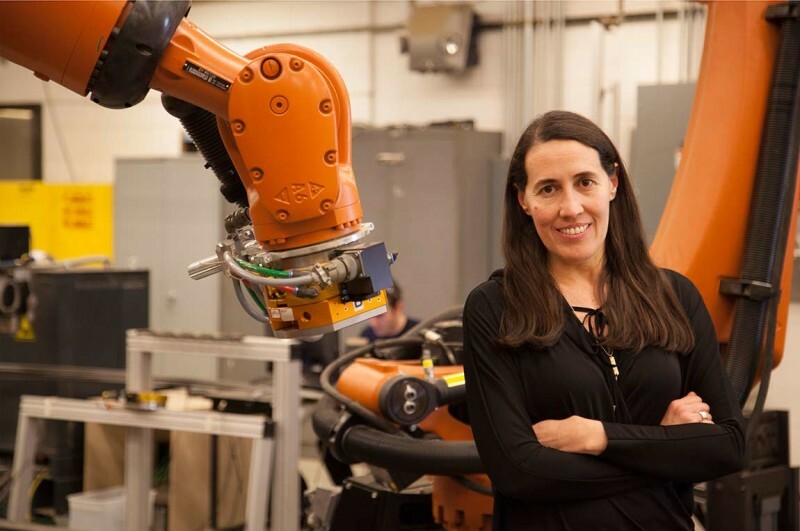 Ponce de Leon has served as dean of the Taubman College of Architecture and Urban Planning at the University of Michigan since 2008, where she is also the Eliel Saarinen Collegiate Professor of Architecture and Urban Planning. She also taught at the GSD for 12 years, joining the faculty in 1996 as a professor of architecture and director of the digital lab. Read Princeton’s full announcement. 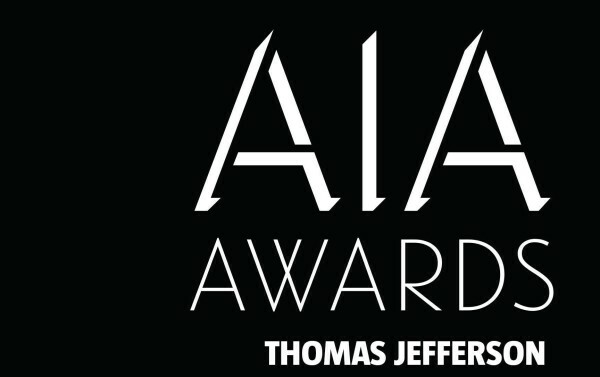 This year’s AIA Thomas Jefferson Award for Public Architecture honors Thomas Luebke MArch ’91, for his steadfast leadership of the United States Commission of Fine Arts during a time of unprecedented change for the federal core of the District of Columbia. Nader Tehrani MAUD ’91 has won his 16th P/A Award for the Ordos 20+10 Office Complex. Architect Magazine visited the office of NADAAA for a video profile of the firm for its “Architect Visits” series. In the video, principals Nader Tehrani MAUD ’91 and Katherine Faulkner MArch ’93 explain how their research and in-house fabrication is posing a challenge to the building industry to rethink methods of production. Daniel Gallagher MArch ’91 is also a partner at NADAAA. Woods Baget, the global design and consulting firm featuring two GSD alums, Patrick Daly MArch ’91, Director and Executive Chairman for the North American division, and Riki Nishimura MAUD ’03, Director of Urban Strategies, was honored with a 2014 Merit Award for Urban Design. The firm won for their project Shenzhen Hybrid City in Shenzhen, China. 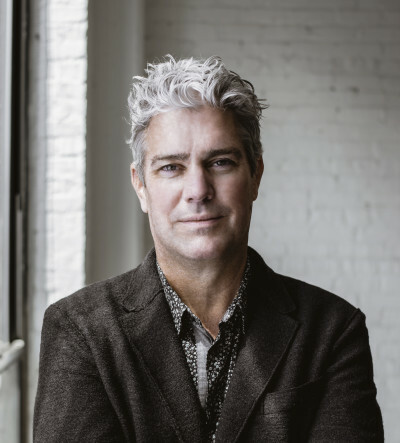 John Ronan Architects, the Chicago-based firm led by John Ronan MArch ’91, will be the design architect on the Illinois Institute of Technology’s planned Ed Kaplan Family Institute for Innovation and Tech Entrepreneurship on the university’s main campus in Bronzeville, IL. 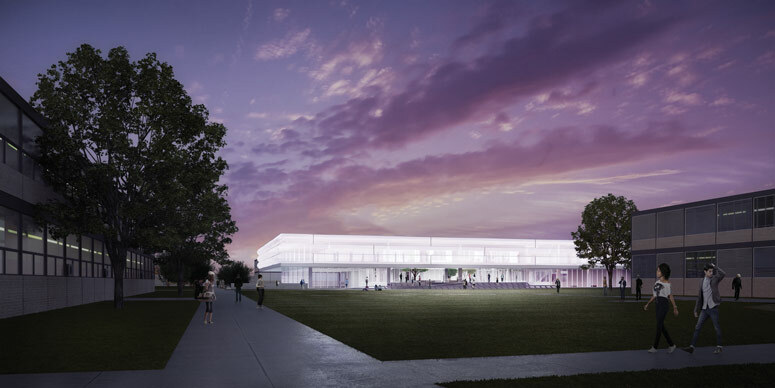 The project—a $40 million, 100,000-square foot facility which could begin as early as summer 2015 with a completion date anticipated in 2017—will become part of the campus designed by Mies Van Der Rohe. The firm led by Nader Tehrani MAUD ’91 in collaboration with partners Daniel Gallagher MArch ’91, and Katherine Faulkner MArch ’93, NADAAA, received an Unbuilt Architecture Award for the University of Toronto Daniels Faculty of Architecture Landscape and Design; Unbuilt Architecture Citation for New Hampshire Retreat; Progressive Architecture Citation for University of Melbourne FABP; and a People’s Choice Award for Macallen Building at the 3rd Annual BSA Design Gala, which was held on January 30, 2014.